RGT@LCM organises internationally recognised exams in electric, rock, acoustic, jazz, classical and bass guitar, from total beginner to Diploma. Managed by London College of Music Exams (one of the world's most respected music exam boards) and certificated by the University of West London. From Grade One onwards, graded and diploma exams are regulated by Ofqual, with UCAS points available for grades 6-8. RGT@LCM publishes a directory of registered electric, acoustic, classical, jazz guitar teachers and bass teachers in the UK and overseas. A good guitar teacher can save you years of struggling, by showing you how to do things the best way from the start. 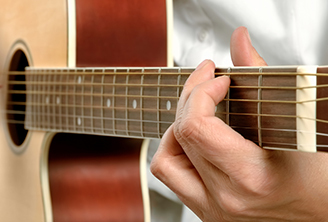 So, whether you want to learn electric guitar, acoustic guitar, classical guitar or bass guitar - find a registered guitar tutor in your area. 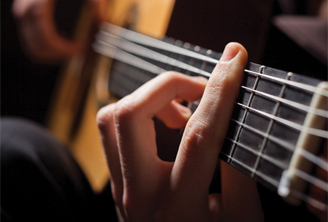 If you teach electric guitar, acoustic guitar, classical guitar, rock guitar, jazz guitar or bass guitar then RGT@LCM is the organisation for you. 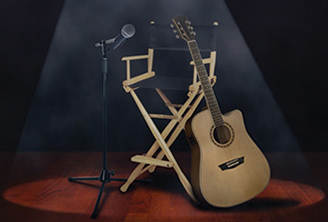 For more information on the benefits of becoming a member of RGT@LCM and to find out how you can become a registered guitar teacher, see the Join RGT@LCM page. Applying online to become an RGT@LCM Registered Tutor is fast and easy.